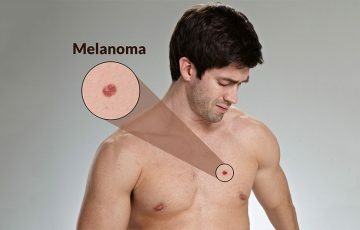 Melanoma is the top killer skin cancer but also the most rare. 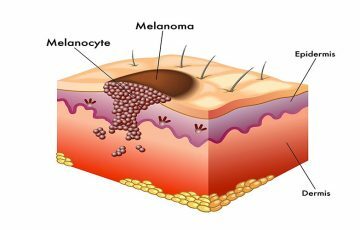 It is responsible for only about 15% of all skin cancers but about 65% of all deaths related to the cancers. These are some of melanoma facts that indicate how dangerous the disease is. 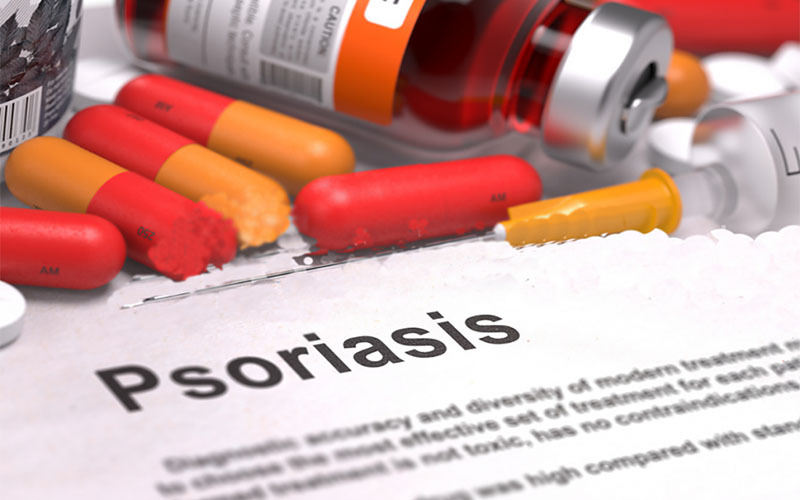 Experts predict that the disease will become even more common in the future. The good thing is that traditional treatments have been improved and some new treatments introduced. To come up with the best treatments, a team of professionals relies on diagnostic reports which determine the stage of the melanoma. More than one treatment option is often used. 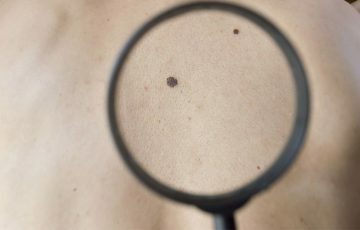 Small melanomas respond effectively to available treatments. Large or ones that have spread require more aggressive approaches. In fact, advanced melanomas are often treated not to entirely get rid of them but to control their growth and spread. 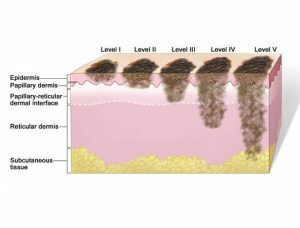 Stage 1 – here, tumors are small and confined to melanocytes in the epidermis. Cells with the ability to rapidly divide are present in small numbers. 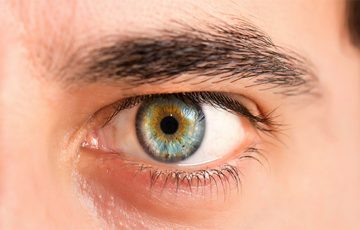 On acral lentiginous melanoma pictures, this stage can be easily mistaken with a blood blister or a blemish under the skin. 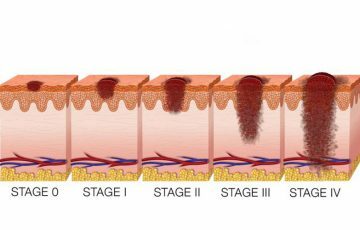 Stage 2 – tumors have grown past the epidermis and have reached the dermis. 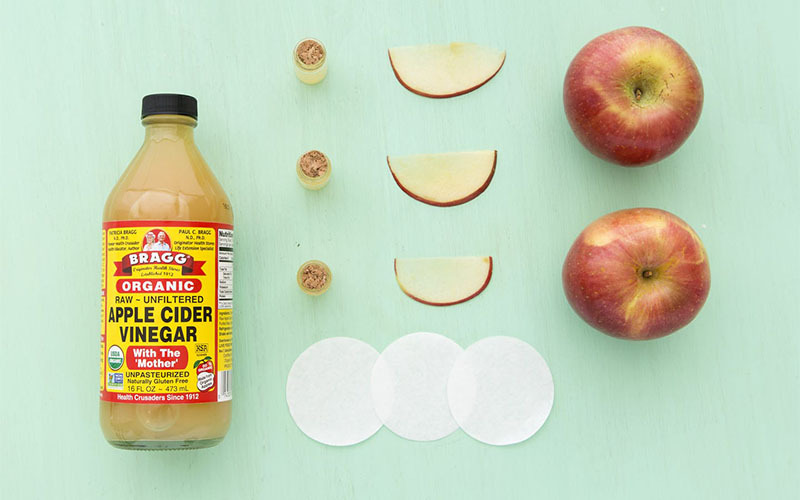 There may be signs of ulceration. Stage 3 – some malignant cells have broken free from the primary tumor into the lymphatic system. More than 1 lymph node that contains melanocytes and located close to the primary tumor has been invaded. There may be signs of swelling in the lymph nodes. Stage 4 – malignancy has spread to distant organs such as the brain, liver and lungs. 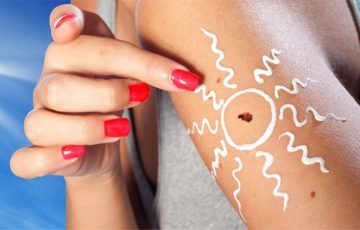 Learn more about what is malignant melanoma for further details on how the disease spreads. Thick tumors require bigger excisional margins. Also, more than one treatment option has to be used if malignancy is to be fully gotten rid of. A melanoma on hand is, for example, easier to cut out compared to another in the uvea or brain. This is one of the reasons as to why subungual melanoma stages are much more general. When dealing with delicate body parts or organs, consequences of every inch that may be removed during surgery must be considered. 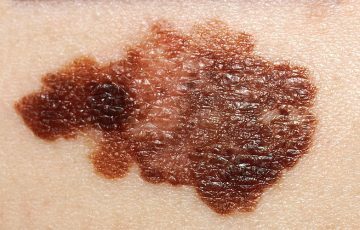 Drugs play an important role in treatment of melanoma. The problem is that the drugs come with a number of side effects. Older people are sometimes not in the best conditions to handle the side effects. 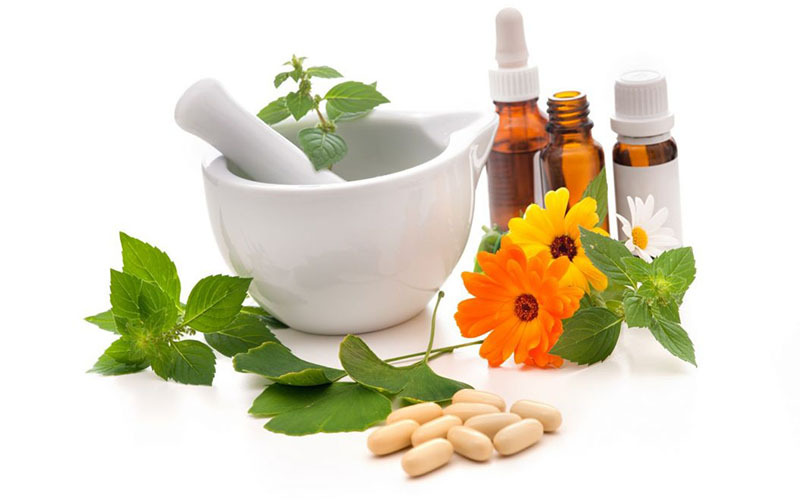 General health status of a patient affects the type of treatment to be used in many different ways. This is especially when dealing options such as immunotherapy. Surgery is by far the most common option. 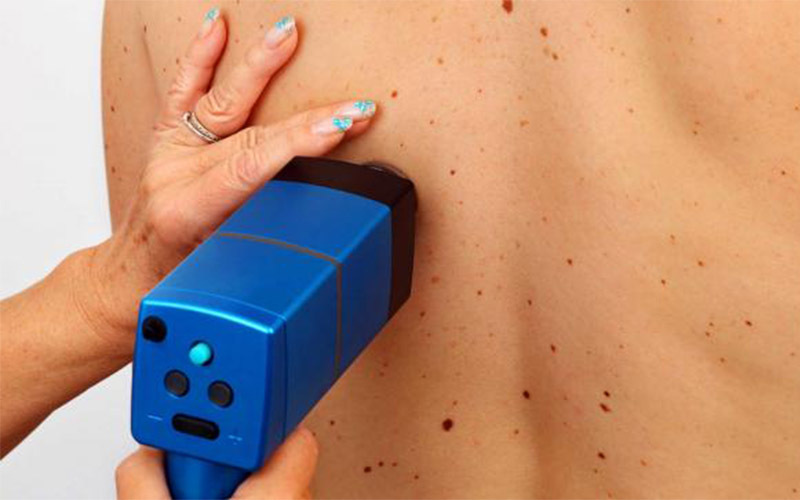 It is often done to remove a melanoma. Before the operation, the doctor marks excision margins with the help of imaging tests. The tumor plus some surrounding tissue are then removed. Surgery may also be done to amputate an entire organ or part of the body. 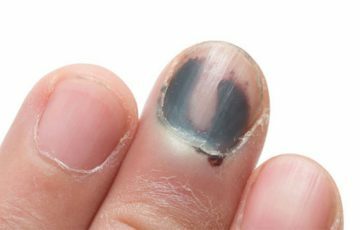 This is common when treating melanomas on fingers, toes and eyes. When lymph nodes are invaded, they are usually too removed with surgery. External radiotherapy – here, radiation is focused on the tumor to be removed using a machine outside the body. 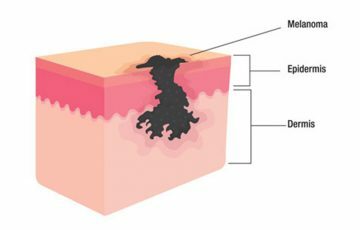 This option is mostly used for melanomas that have spread and also as an alternative to increase survival rate or reduce pain associated with spreading tumors. Internal radiotherapy – a tool such as a needle is used to deliver radioactive substances into the tumor to be removed. Direct injection – here, drugs are injected directly into affected organs, cavities or cerebrospinal fluid. This option is mostly considered for primary tumors that have not spread to multiple organs. 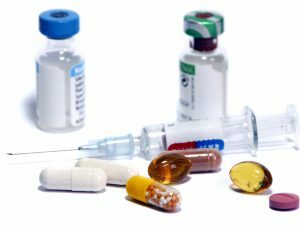 Systematic chemo – drugs are taken orally or injected into the blood. 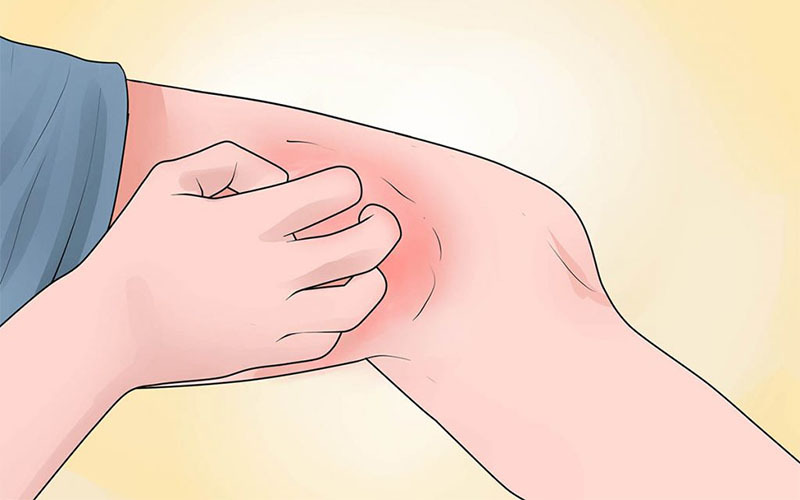 From there, the drugs can reach any part of the body which may be invaded by melanoma cells. 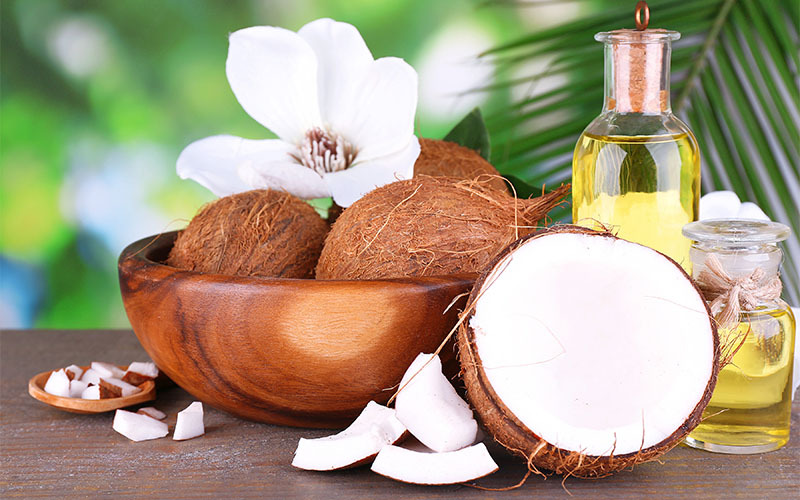 Common side effects of chemo are loss of hair and destruction of some healthy cells. In general, immunotherapy aims at restoring or improving the body’s ability to fight cancer cells. This can be achieved in several ways. The most common form of immunotherapy is use of substances that block checkpoint proteins in cancer cells. These are proteins that keep cells from being attacked by immune cells. Another strategy is to increase the rate at which immune cells are made in the body. In this way, more cancer cells will be identified and destroyed. 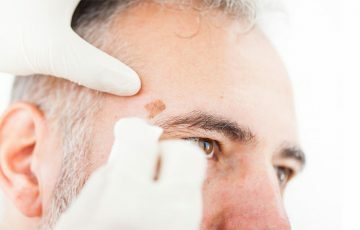 Immunotherapy is often used for melanomas that have spread and when surgery is not the best option or a considerable one. Chemo and radiotherapy are known to destroy healthy cells. This is avoided with targeted therapy. Here, drugs that target certain functions of cancer cells such as molecular communication are used. Some drugs used in this therapy digest cancer cells, killing them in the process. New treatments in this field are being developed to stop development of blood vessels in malignant tumors. Vaccines – it is hoped that vaccines will soon be developed to fight stage 3 cancer. Basically, vaccines provide the immune system with structural details of a disease causing organism. Support therapy – this is a very important part of cancer treatment. It prevents from demoralization caused by cancer. Clinical trials – it is with clinical trials that new treatments for melanoma and other diseases are tried. Patients are always free to take part in the trials. Earlier, this stage was skipped. This is because stage 0 is commonly combined with stage 1, especially when dealing with rare cases such as vaginal melanoma. Clinical reasons however require more precision. Melanomas in this stage are usually removed with surgery. The tumor plus some surrounding tissues are removed. Tumors in this stage are also removed with surgery. If the doctor finds it necessary, he will test for signs of malignancy in local lymph nodes. Tumors are removed with surgery. 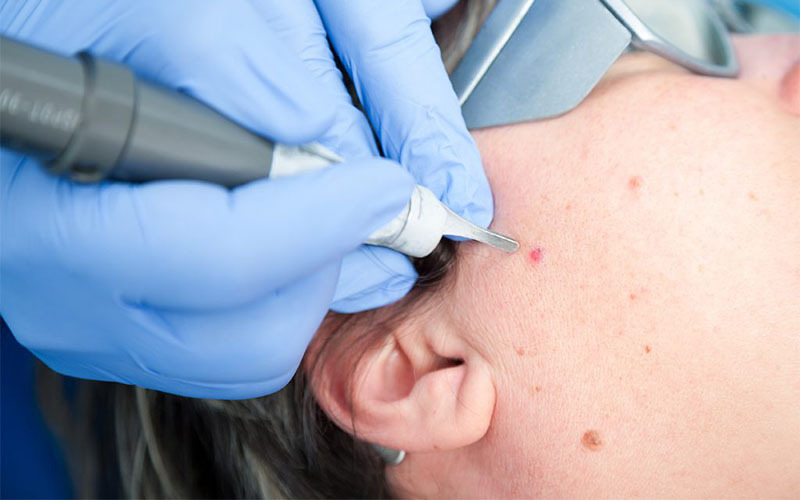 Some surrounding tissue is also removed to ensure complete removal of malignant cells. Tests will be done to check for malignancy in local lymph nodes. After tumor removal radiation therapy or chemo may be used. Drugs that inhibit cancer cells division are nowadays often used to keep the melanoma from coming back. Surgery is done on two fronts: to remove the primary tumors and affected lymph nodes. Before the latter, a form of biopsy will be taken to determine the nodes that have been invaded. It is also likely that chemo drugs and radiation therapy will be used to destroy or keep any tumor that may not have been completely removed from growing back. Immunotherapy and targeted therapy help keep the melanoma from recurring. Surgery is done in multiple areas. This may involve cutting out tumors, removing entire organs or amputating some body parts. Melanoma on hand for example can be removed by amputating a finger. Other treatments will be used to shrink the tumors, reduce pain, inhibit spread and keep tumors from recurring. Even top treatments used to fight melanoma come with a list of side effects. It is very important that the side effects be discussed by the doctor with the patient. 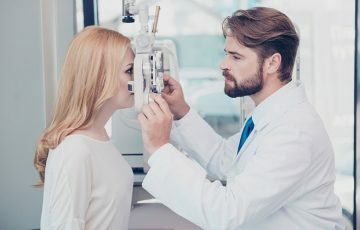 While in most cases the best decision will be to receive the treatment despite its side effects, prior knowledge keeps a patient psychologically prepared. This is very important during recovery. Common side effects include hair loss, loss of some organs, scarring and many others. They will mostly depend on the stage of the tumor, the type of treatment and personal factors. The good thing is that side effects are usually tolerable, however distressing. Most improve with time and may completely disappear once treatment is over. One of the things that make melanoma so deadly is misdiagnosis or late diagnosis. This is commonly seen in nodular melanoma prognosis. Survival rate for early stage melanoma is more than 90%. This means that most small tumors yet to leave primary locations can be easily removed. While keeping away from excess UV radiation or applying sunscreens may help prevent melanoma, it is not enough. You find that experts are not yet sure what exactly causes the disease. The best prevention measure is to learn how to identify early signs of the disease. From there, a doctor can be approached for diagnosis and treatment.